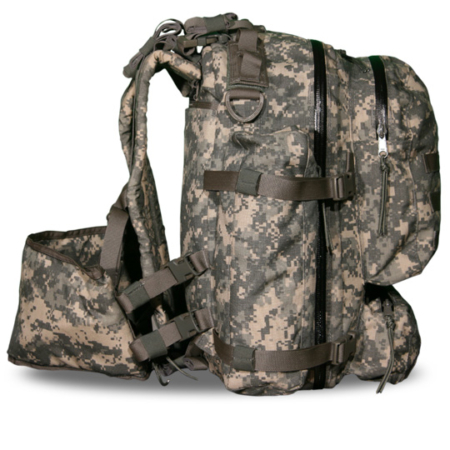 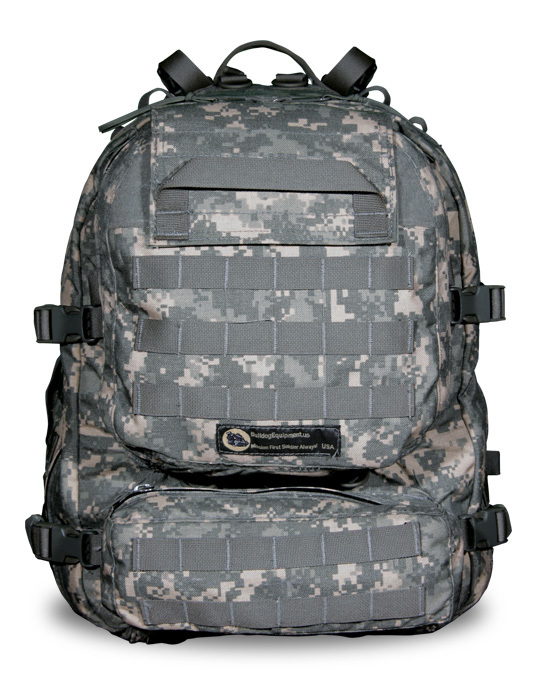 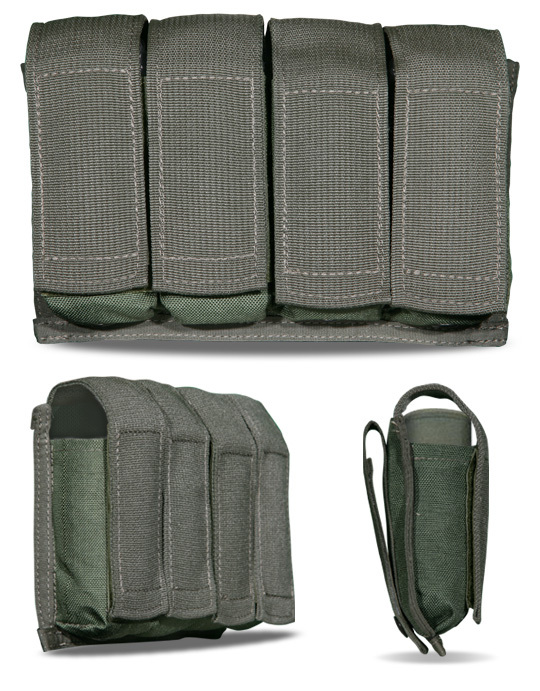 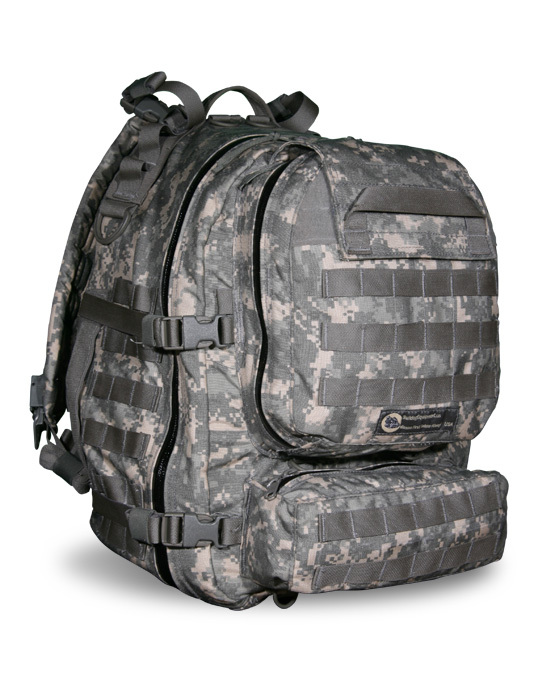 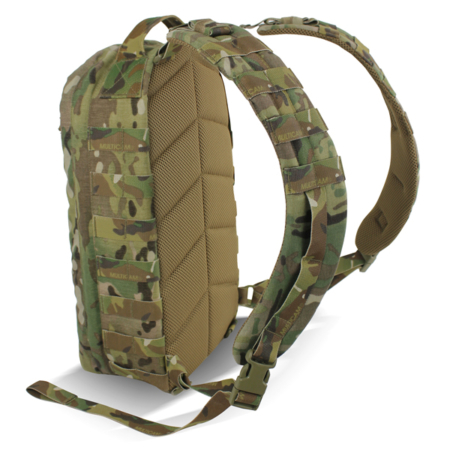 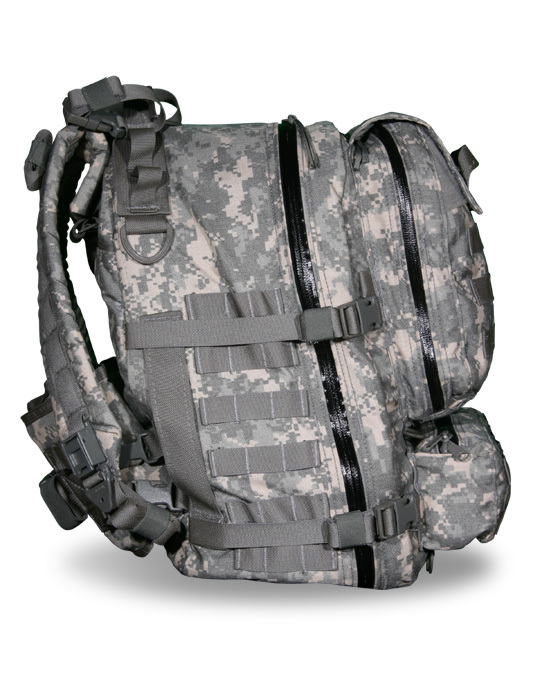 This Medic Backpack was designed by, and for, paramedics and corpsman. 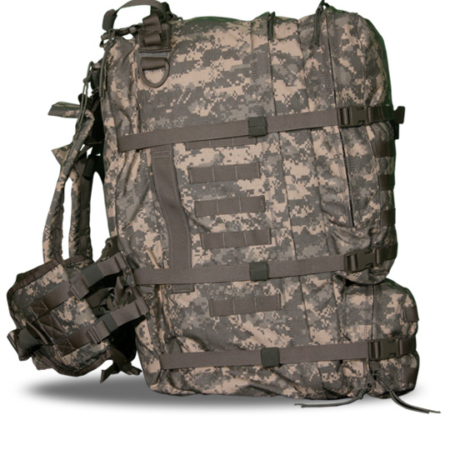 The entire pack was designed for expedience. 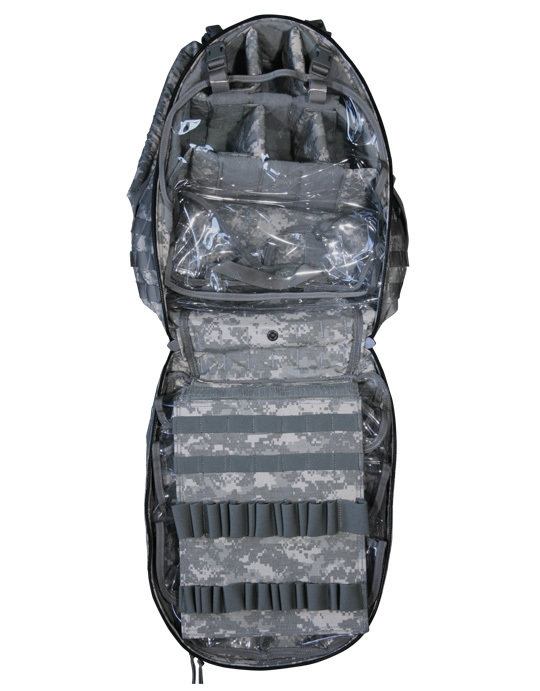 The exterior top pocket is designed to hold airway equipment, and the bottom pocket is a clean pocket designed without a drain hole to provide a clean environment. 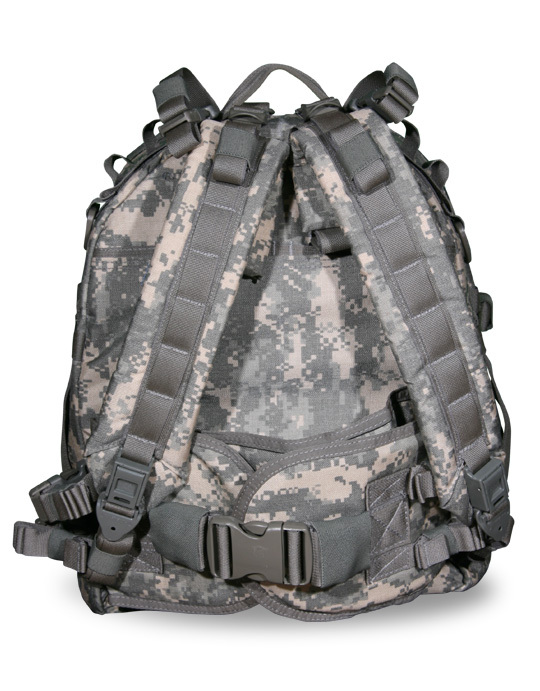 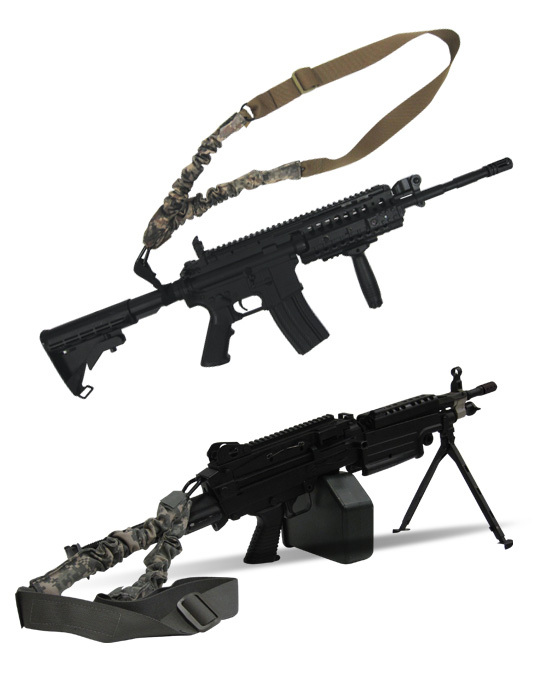 The shoulder straps have the same metal quick release dump clips features as the Venom 3 Day Pack. 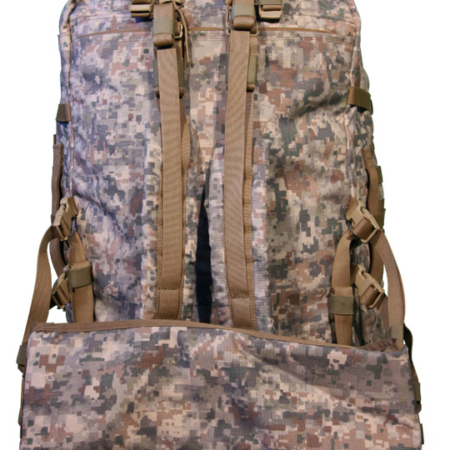 •Main Compartment: Length 28” X Width 18” X Deep 18”.